According to the football transfer rumours in Italian Media (Mediaset), Leicester City winger Riyad Mahrez is in advanced negotiations with Roma. The Algeria international has joined Leicester City from Le Havre for a fee in the region of 500,000 euros in January 2014. The 26-year-old has a valid contract with Leicester City until June 2020. Mahrez has played 138 times for Leicester City since signing from Le Havre, scoring 35 goals and creating 25 assists in that time. The Algeria international has been in fine form for Leicester City last season. As a member of Algeria national football team, Riyad Mahrez has won 32 caps and has scored eight goals. Roma sporting director Monchi wants to sign a new winger this summer and Riyad Mahrez is one of the names at the top of his wishlist. Monchi has always been a manager who keeps his eyes on the most talented players across the globe. The Algeria international is thought to perfectly fit the profile of attacking player Monchi wants to target in the summer transfer window. Monchi will reportedly be handed a huge transfer kitty this summer and the Leicester City winger is thought to be among the manager’s priorities. Roma are desperate to make an impact in this summer transfer window. The Algeria international will definitely be a good addition to the Roma side, which will be competing in the Champions League next season. According to the report in Italian Media, Roma have already agree personal terms with Leicester winger. 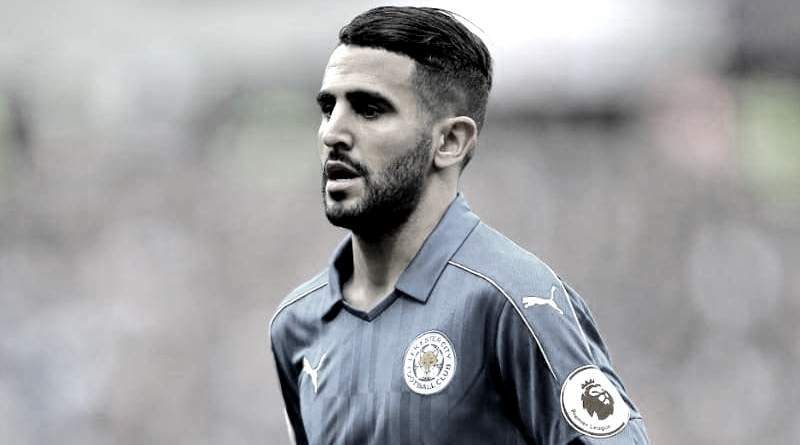 The only problem at the moment is that Italian giants have offered just 30 million euros, but Leicester City want in the region of 50 million euros for the 2016 PFA Player of the Year. Riyad Mahrez would reportedly be interested in a move this summer, but if Roma do want him, they will have to beat those other interested clubs to his signature. Having signed Riyad Mahrez for 500,000 euros in the winter of 2014, to make a 30-50 million euros profit on the 26-year-old who, without question, will be fantastic for Leicester City is a good deal all round.